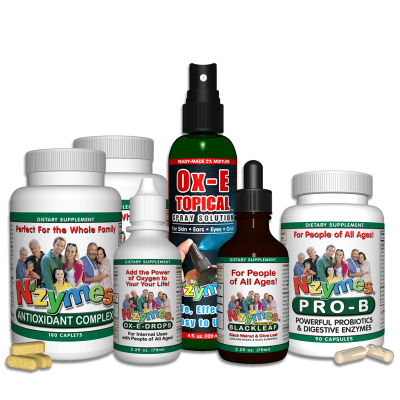 Your health is very important. 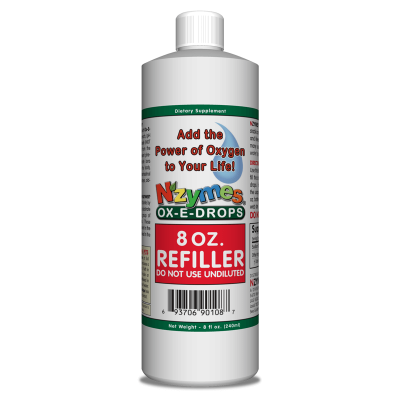 Protect, maintain and even improve it! 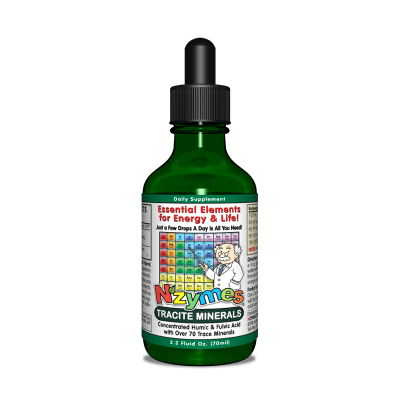 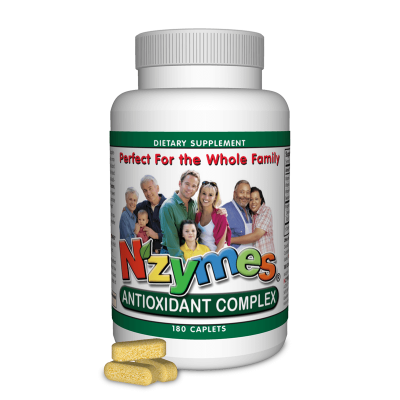 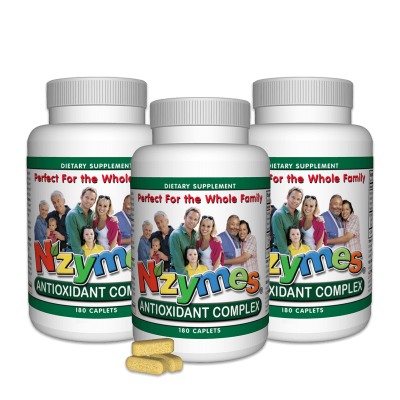 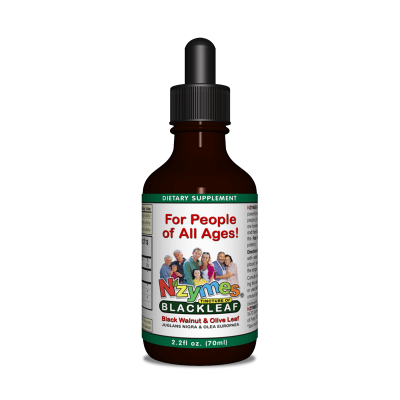 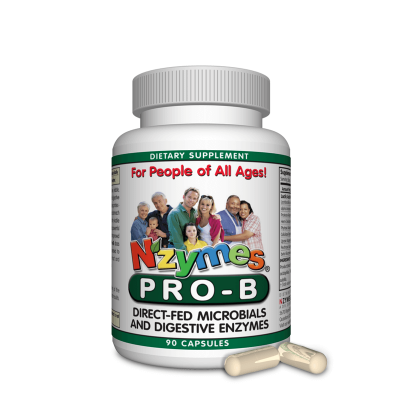 NZYMES® Products for People are formulated to help your body function at its very best to boost your immune system to keep you vibrant and healthy! 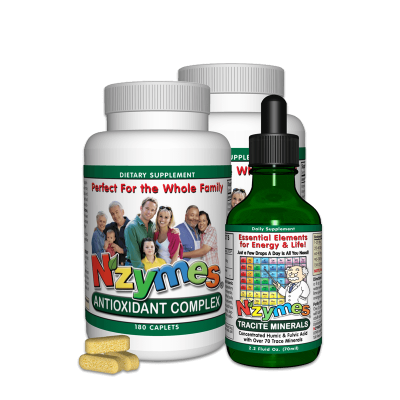 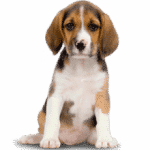 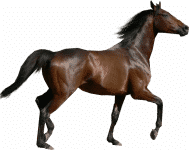 Many people have tried NZYMES® products for their pets, and have SEEN the Real Results that follow. 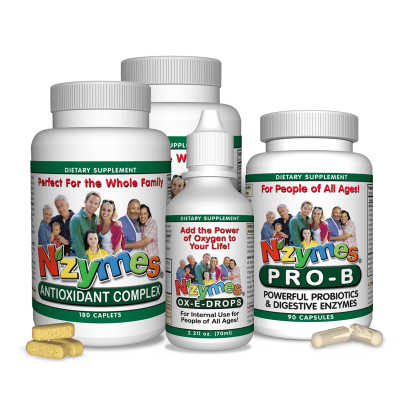 Imagine their surprise when they discover that NZYMES® has a line of products for People too. 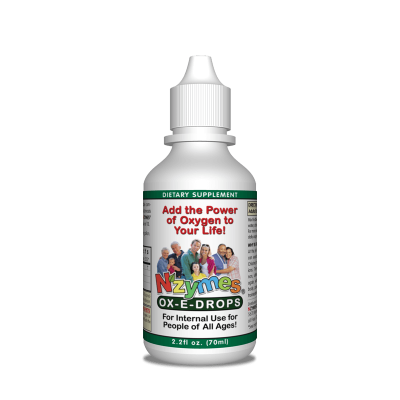 Our Antioxidant Complex, Ox-E-Drops and Pro-B offer well-rounded support for a variety of body systems, helping it perform at its very best. 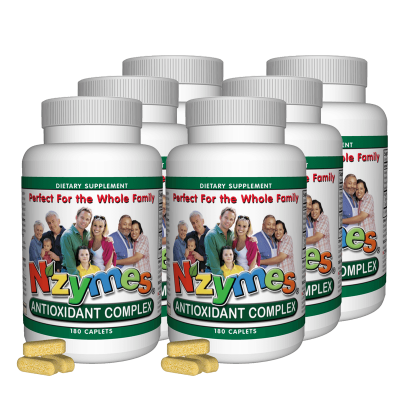 This is what NZYMES® health-enhancing supplements, as in our ‘People Products’ are all about.